Simply put, Dr. Maria Montessori really understood the child and her understanding was based on her observations of children in different countries and from different backgrounds. Children throughout the world exhibited the same tendencies and developmental needs no matter what society they grew up in. It was as if the developmental needs of the children could be applied to the universal child. 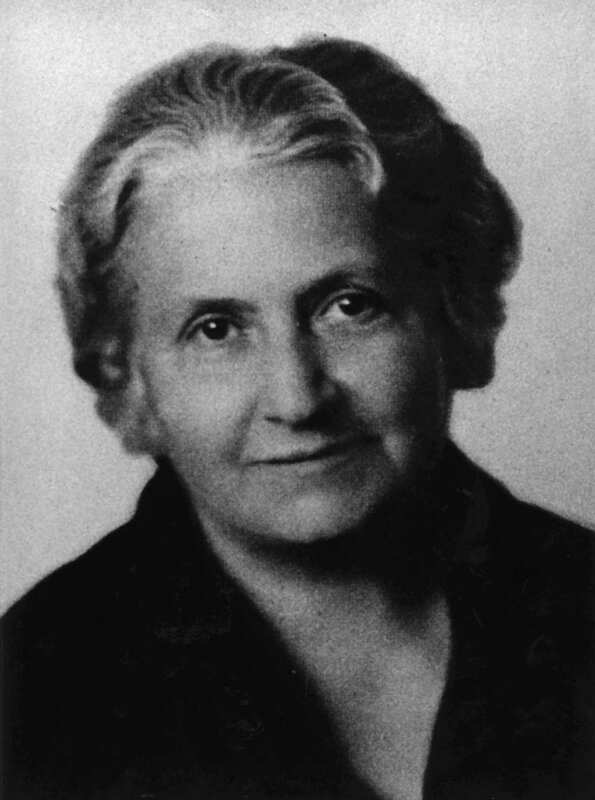 Armed with a sharp intellect (she was the first female medical doctor in Italy) and trained to observe scientifically, Dr. Maria Montessori developed the Montessori approach to education for children from infancy to adolescence, from 0-18 years, through her observation of children. She based her approach according to the developmental needs of the universal child. She observed that all children go through 4 planes of development, from birth to maturity. The 4 planes of development each have their specific developmental needs, and each plane’s needs must be met before the child moves onto the next plane. Only then will the child develop into a physically, mentally and spiritually stable adult, who will go into the world, take his responsibility in it, nurture it and contribute back to it.